Buying a home can be an exciting time for you and your family! If you’ve found the perfect house, let’s make sure everything is in order before you move in. Interior, Kitchen and Bathrooms, Garage. 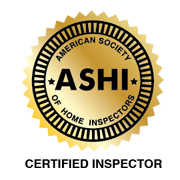 The Benefits of Hiring a Certified Professional Home Inspector. What to Expect During Our Pre Buy Inspections. 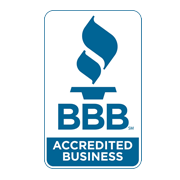 Our mission is to provide thorough, integrity-based home inspections to the buyers. We do everything we can to ensure Colorado homeowners live in a safe, healthy and comfortable home. 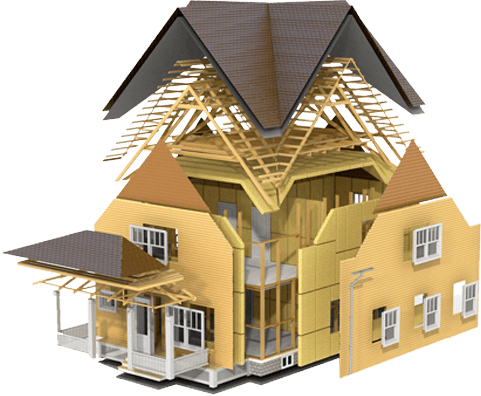 OUR PRE PURCHASE HOME INSPECTIONS? No matter the cost of a newly bought property, nobody wants to stumble across issues once the closing of the house is final. Unfortunately, some homes aren’t properly inspected, leaving the homeowner with the keys and a list of repair costs. Even if you plan on purchasing a home warranty, it’s important that you address all discrepancies before the property is officially yours. At Twin Peaks, we take pride in thorough pre purchase inspections for home buyers looking to settle in comfortably.